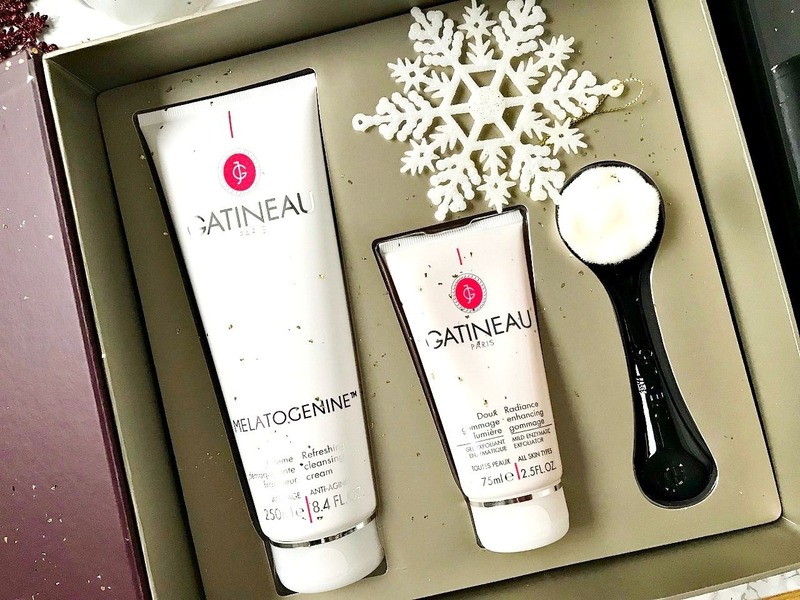 Gatineau Mélatogénine Cleansing Christmas Collection*: In terms of value, Gatineau sets are the best that I have seen. For example, this set is worth is £135 but is priced at £54 and is currently reduced to £36. Housed in a burgundy box with gold accents are three products. A jumbo 250ml sized Cleansing Cream, a deep cleansing brush and a full size Radiance Enhancing Gommage, which is a gentle but effective exfoliator. A beautiful gift for any skincare lover. £54. Currently reduced to £36. 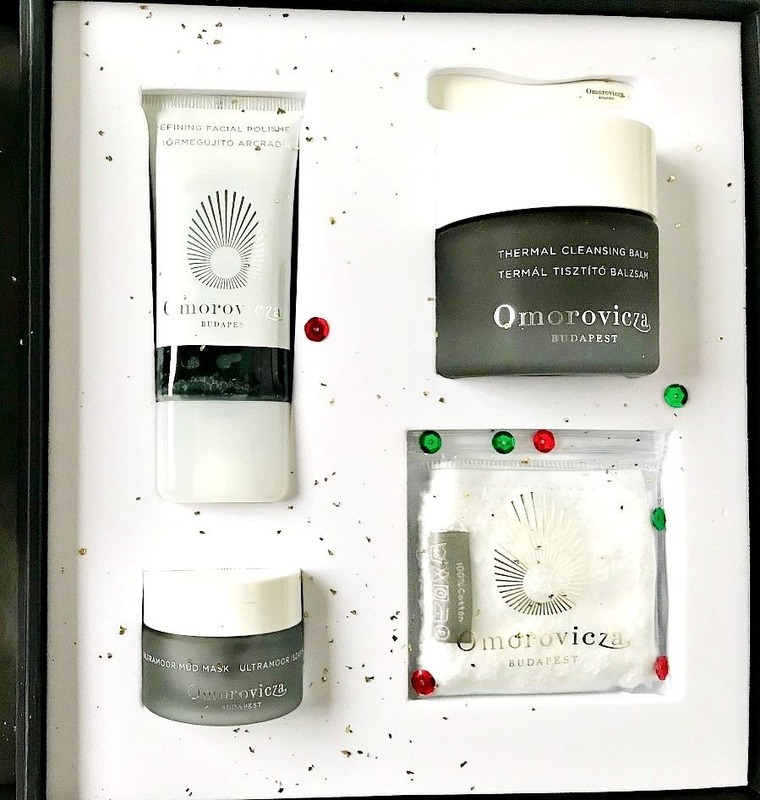 Omorovicza Moor Mud Set*: It couldn't be a Beautylymin Christmas Gift Guide without an Omorovicza Gift Set! This set contains a full size Thermal Cleansing Balm, a 30ml Refining Facial Polish, a 15ml Ultramoor Mud Mask and a mini Cleansing Mitt. If you have never tried Omorovicza before, this would be a great starting point because the cleansing balm is a real treat for the skin - it leaves the skin thoroughly cleansed but not stripped, just soft and nourished. The facial polisher is a gentle but effective exfoliator and I have described the Mud Mask as Spanx for your face in this post. These three products would suit all skin types. £55. 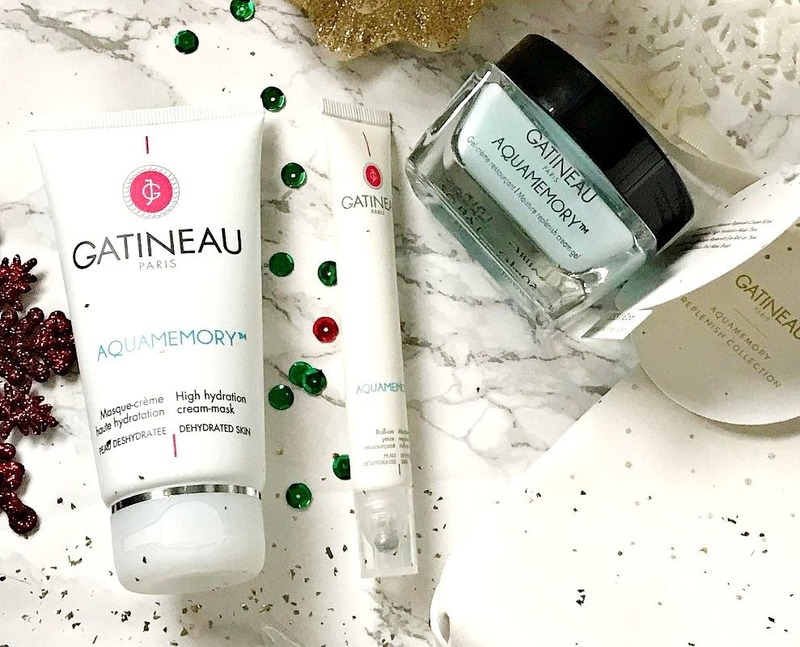 Gatineau Aquamemory Set*: Another Gatineau set with epic value - worth £138 but priced at £55. This set contains three full size nourishing products: 50ml Aquamemory Moisture Replenish Cream, a 15ml Aquamemory Moisture Replenish Eye Roll On, a 75ml Aquamemory High Hydration Mask, a limited edition pink mask brush and a cream with gold stars wash bag. The perfect gift for anybody with dry skin or those who need some extra moisture at this time of year! £55. 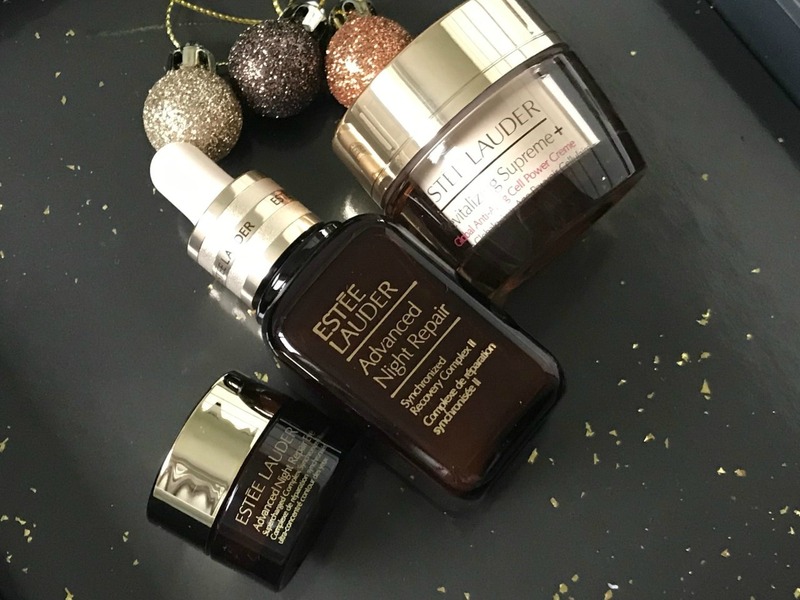 Estée Lauder Advanced Night Repair Skincare Gift Set: I buy one of these sets every year because Advanced Night Repair is my number one staple skincare product. If you keep your eye on the Debenhams website, you will find it reduced to half price. This set contains a 30ml bottle of Advanced Night Repair, a 5ml Advanced Night Repair Eye Supercharged Complex and a 15ml pot of Revitalizing Supreme+ Moisturiser. I recommend this serum to everyone because it addresses so many issues - it hydrated, repairs, renews, plumps and firms the skin. £70. Sarah Chapman Overnight Facial Superglow: I've spoken about my love of Sarah Chapman Overnight Facial on the blog numerous times (Brand Focus here) but every time, I will mention that I wish it came in a larger size as I fly through the standard 15ml size. I was delighted to see that a 30ml size bottle was released for Christmas so I snapped it up. This would make an ideal gift for anyone who loves Overnight Facial or for those who have dull skin as you are guaranteed a good skin day the morning after using it. Skin always looks bright, plump and refined and feels soft and smooth to touch. £75. 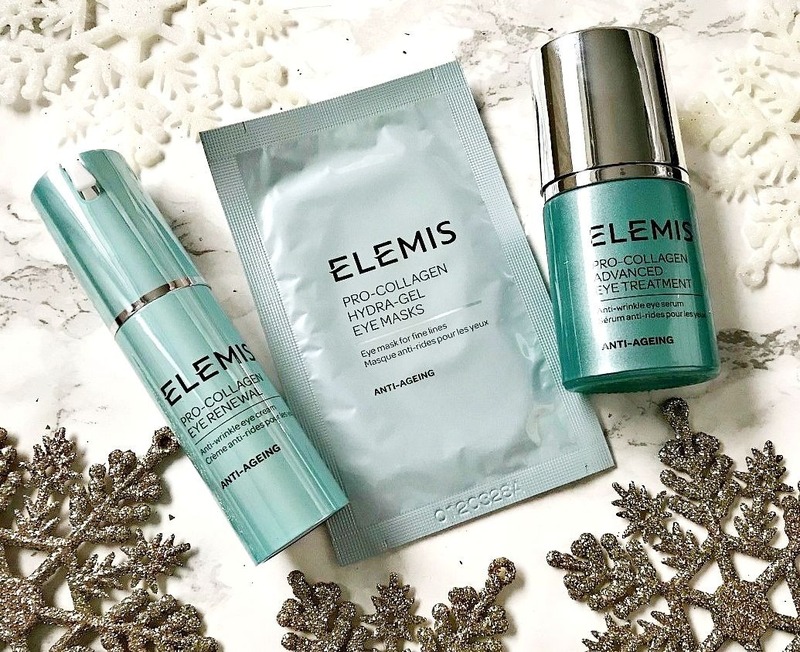 ELEMIS Pro-Collagen Eye Trio Travel Exclusive Set*: This set, which is exclusive to World Duty Free, contains three full size Elemis eye products: Pro-Collagen Advanced Eye Treament, Pro-Collagen Eye Renewal and a Pro-Collagen Hydra-Gel Eye Mask. I have repurchased the Pro-Collagen Advanced Eye Treament several times - it's amazing, it literally saturates the under eye area but it absorbs quickly to leave the area looking plump. It doesn't cause milia and softens the appearance of fine lines. This set is brilliant value and you won't find it anywhere other than World Duty Free so even if you aren't travelling yourself, you could avail of the Reserve & Collect option. £77.25. 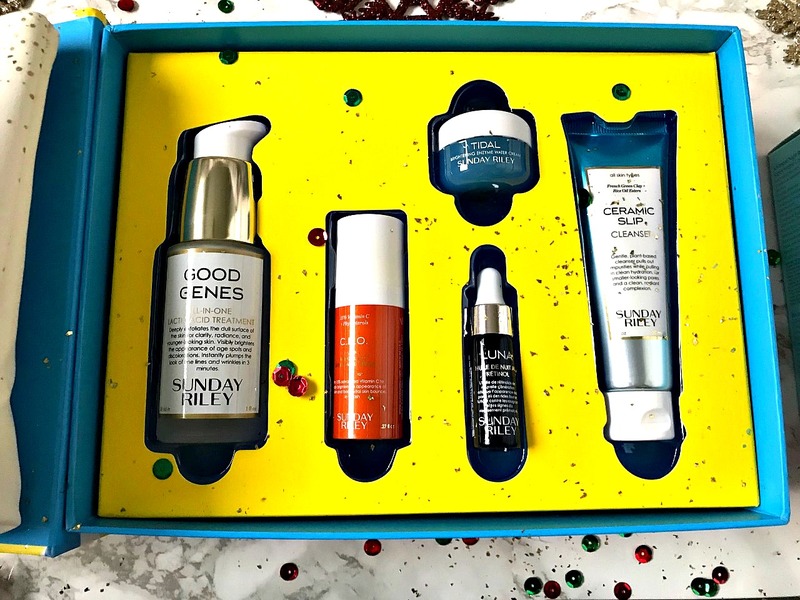 Sunday Riley Holiday Heroes Kit: This kit is really great value! It contains a full size Good Genes, a 30ml Ceramic Slip Cleanser, a 8ml C.E.O. serum, a 8ml Tidal Cream and a 5ml Luna Sleeping Night Oil. Good Genes alone costs £85 so for an extra £15, you're getting four other products. I love sets like this from expensive brands as you can try a number of products without having to spend a lot of extra money. I have found every product that I have tried from Sunday Riley to be very effective and a little goes a long way with them so the sample sizes in this set will allow the user to decide whether to buy a full size. £100. Tata Harper More Serum Set: This set contains two serums, which are usually priced at £77 each so there is a saving of £34 by buying this duo. It contains a full size Resurfacing Serum as well as a full size Rejuvenating Serum. The can be used individually or mixed together for optimum results. They retexturize, brighten, firm, protect the skin and improve elasticity - who wouldn't want those results? £120. Would you like to find any of these under the tree on Christmas morning? I'd love to hear! 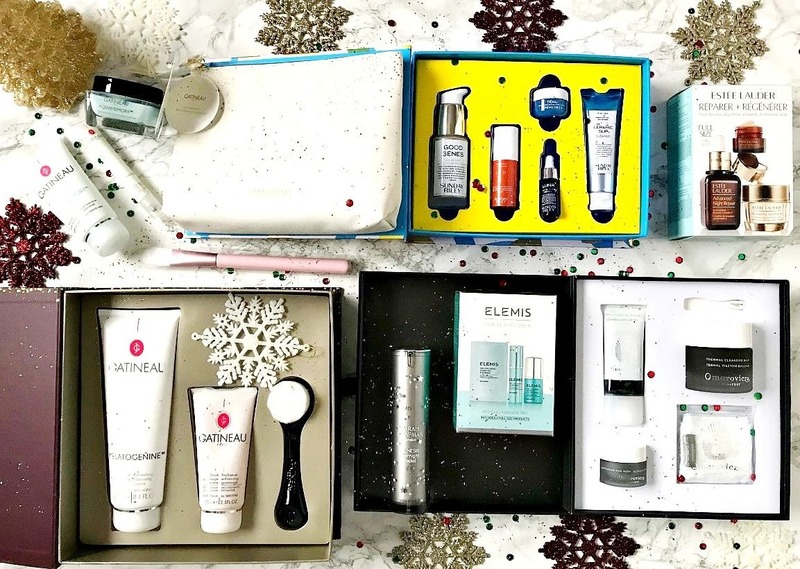 Come back tomorrow for a palettes and perfumes gift guide!